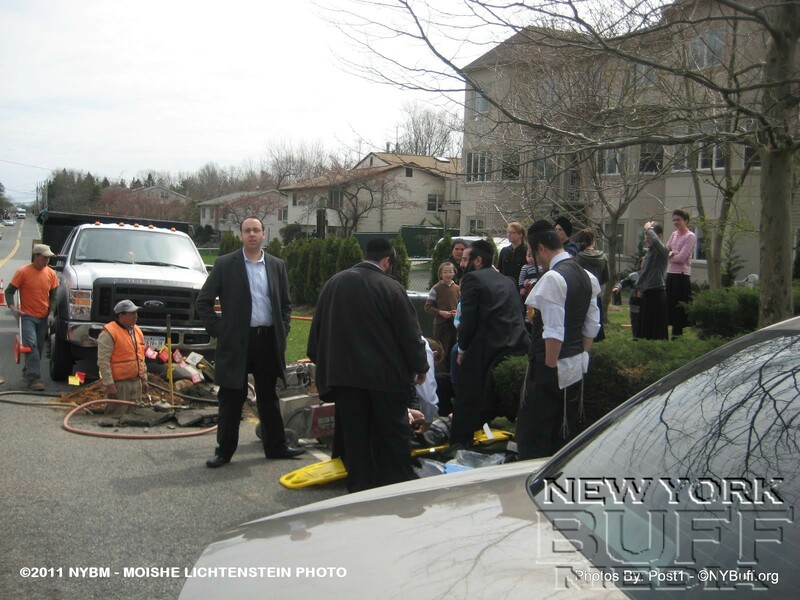 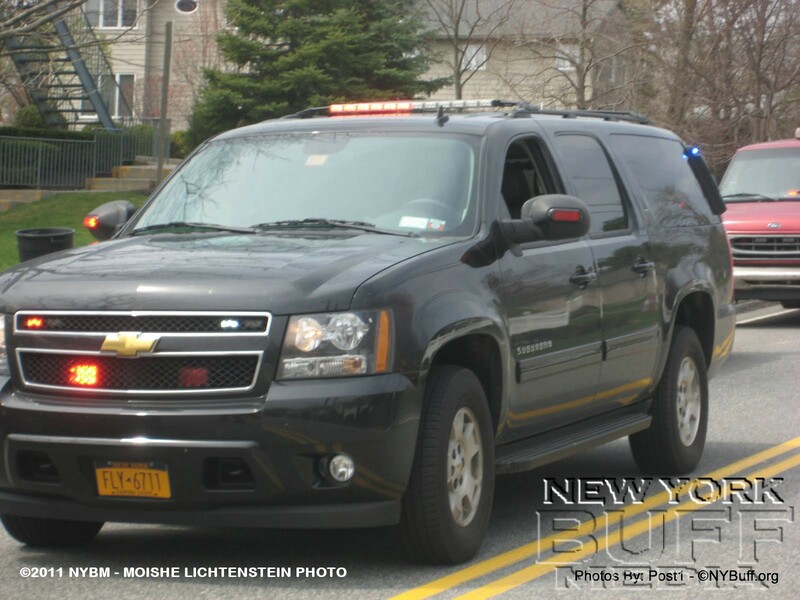 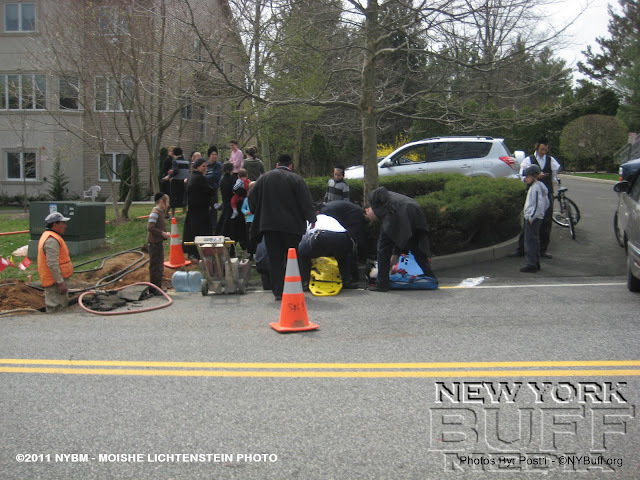 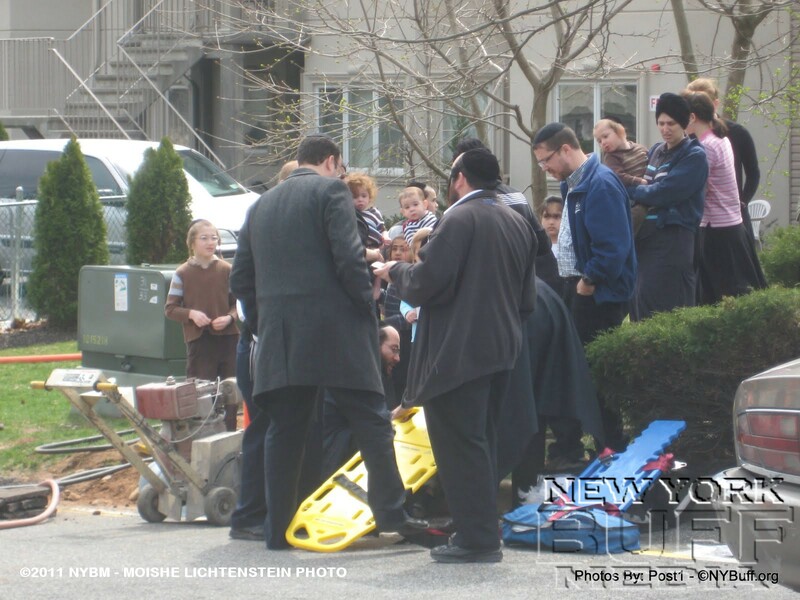 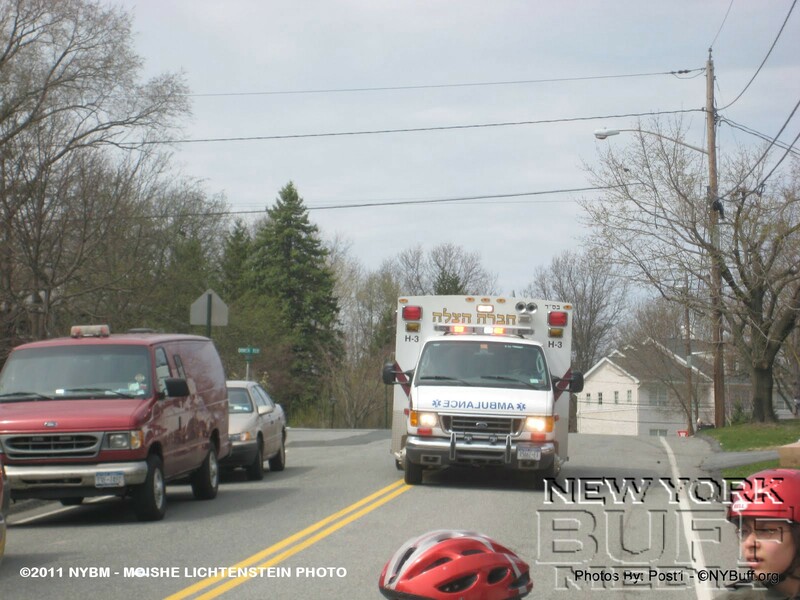 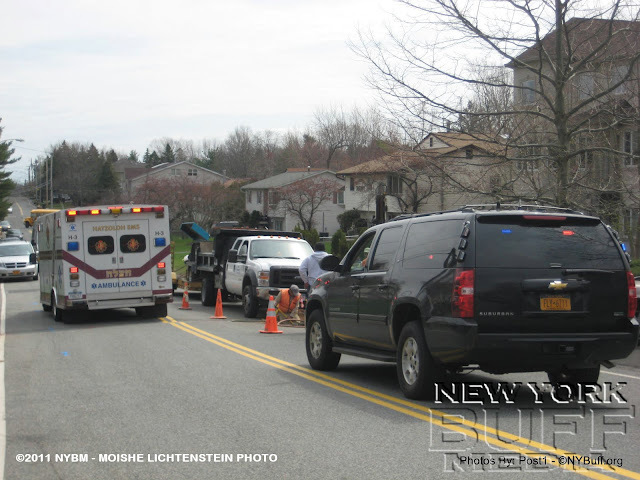 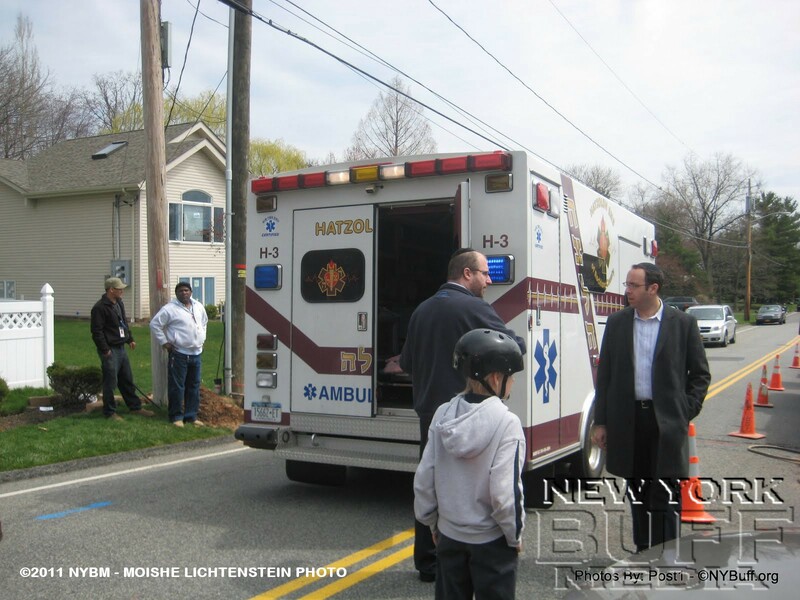 Monsey - Hatzolah responded to a call where a child was struck by a vehicle in front of 9 Calvert drive in Monsey friday afternoon. The child, a 4 year old boy suffered minor injuries. 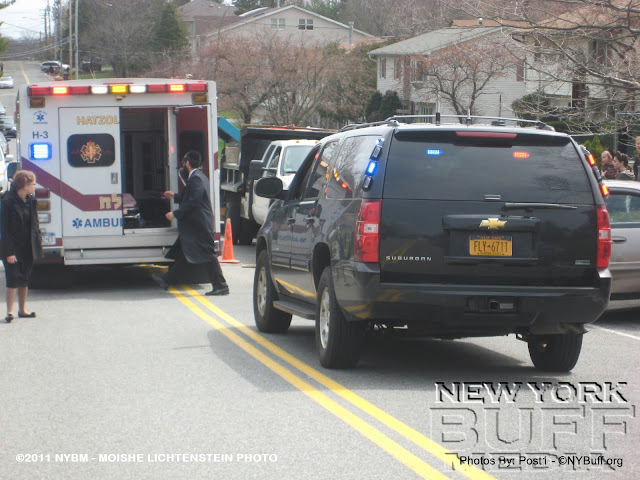 Police said Joel Teitelbaum, 22, of Monroe was driving his 2003 Buick westbound on Calvert Drive when the boy Yakov Itzkowitz ran into the street in front of him. 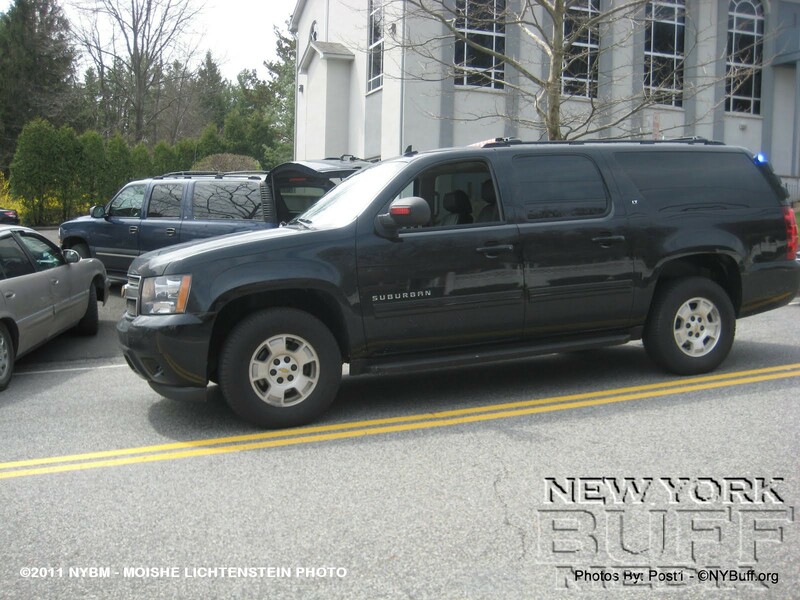 Teitelbaum was unable to stop his car in time and struck the child. Hatzolah arrived at the scene and provided first aid to Yakov for minor injuries. 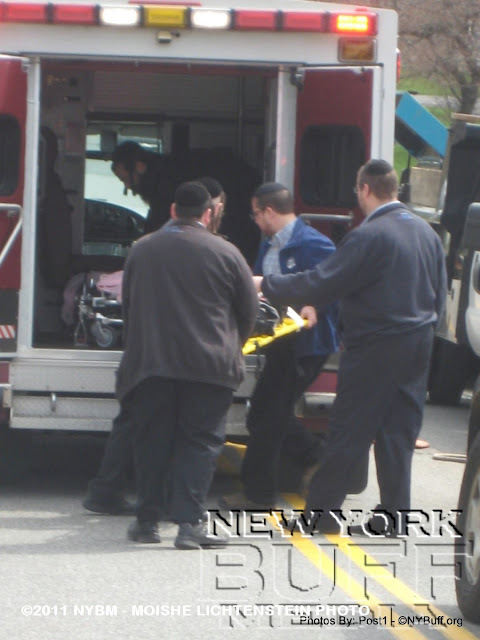 He was then taken to Nyack Hospital for further treatment, police said. No tickets were issued to Teitelbaum.